It looks like the Slenderman could be the hot Halloween prop for 2018. 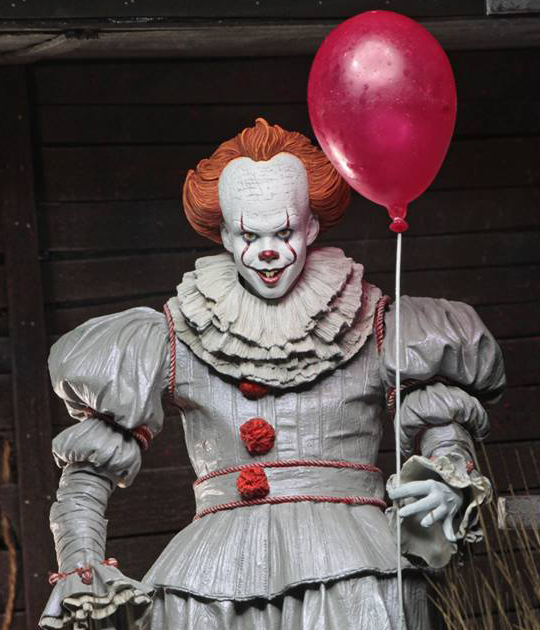 After Pennywise jolted the industry in 2017 for clowns it looks like we will see an influx of tall creepy Slenderman-type props this year. 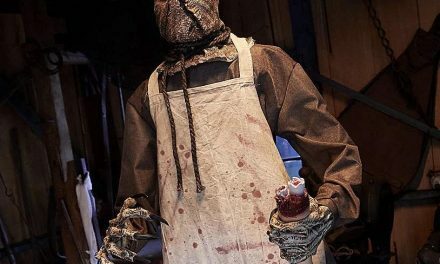 Morris Costumes unveiled a Slim Soul Stealer at HauntCon in January and now it appears that Morbid Entertainment is getting into the Slenderman business with a Giant Slim Demon animated prop in time for Halloween 2018. 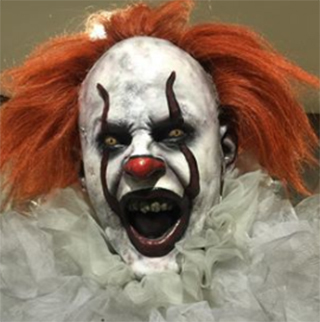 We saw several new Halloween props that stood over seven feet tall in 2017 with the Forest Demon and Towering Evil Clown from Spirit Halloween. Now thanks to the Slenderman craze we will be seeing even more supersize props this year. Here’s the Giant Slim Demon in action in New Orleans. Animated hooded standing prop sways from side to side. Emits eerie laugh. Changing color face. Plugs In. 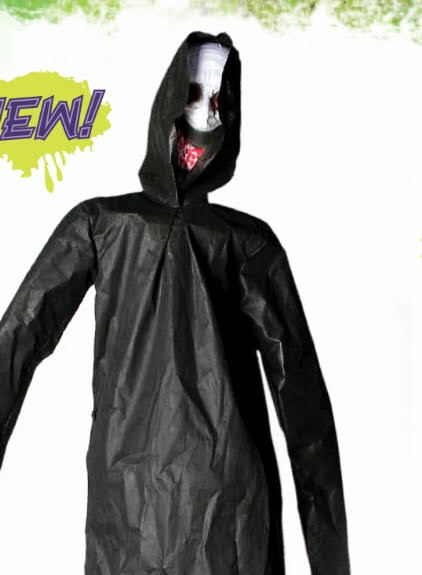 The Giant Slim Demon is definitely Morbid’s take on Slenderman. And it just so happens that there will be a Slenderman movie heading to theaters in August, just before Halloween. Slenderman is a creepy, controversial character/myth that first originated on the Something Awful Internet forum. The legend of Slenderman started to grow and pick up steam in 2014 when two young girls in Wisconsin stabbed a classmate and blamed their actions on the Slenderman and what he would do to their families if they didn’t commit stab the girl. In 2017 HBO released a documentary about the incident which caused the tall faceless man in a black suit to become insanely popular, especially around Halloween..
It’s not known what the Giant Slim Demon will sell for at retail. If I had to guess I would say it will run in the $99 to $149 range but I have no way of knowing for sure until we see it pop up on a website sometime this summer. Retailers have different price margins they adhere to so the prices will vary depending on where you find it. I’m not exactly blown away by the Giant Slim Demon but I still want to check it out up close. If it’s under $100 I think it might be worth picking up. 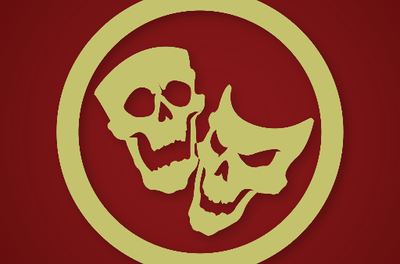 Halloween is right around the corner and I can’t wait to see what other new props start popping up in a few months as we get closer to the big day!